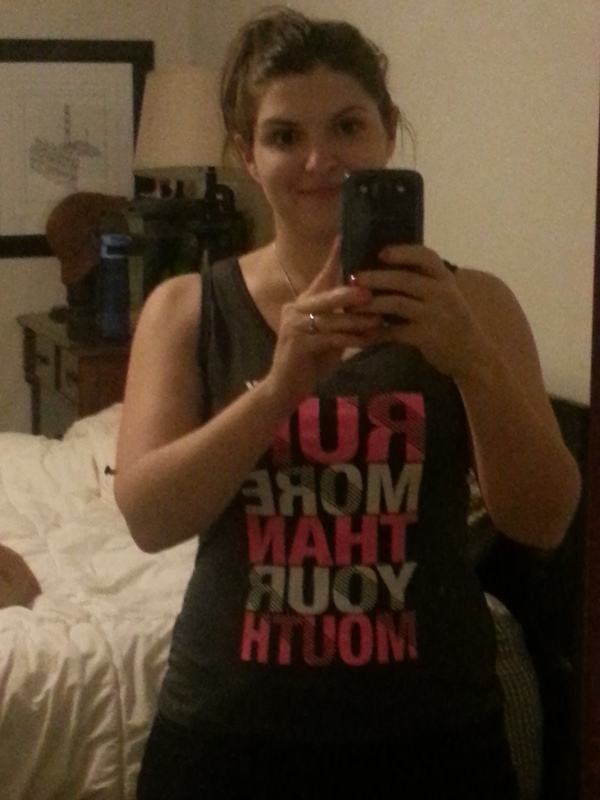 I got myself an inspiring workout shirt while at the convention today! 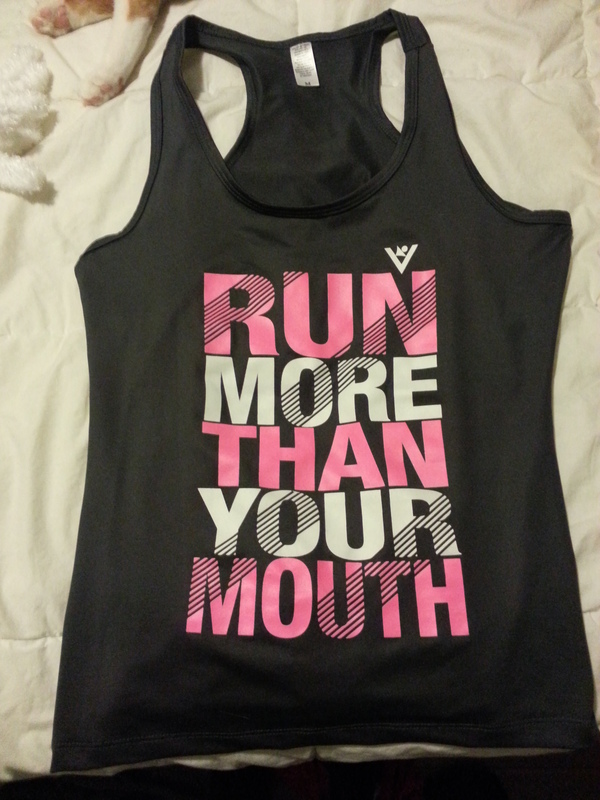 I love the saying on it, and when you sweat, it reveals a secret message on the back that says “run every day”. I just learned about this brand today called ViewSPORT! See more here!